On February 7th, CB Technologies received the 2017 Boeing Performance Excellence Award (BPEA). The Boeing Company issues the award annually to recognize suppliers who have achieved superior performance. CB Technologies maintained a Silver composite performance rating for each month of the 12-month performance period, from October 2016 to September 2017. This year, Boeing recognized 414 suppliers who achieved either a Gold or Silver level Performance Excellence Award. CB Technologies is one of only 329 suppliers to receive the Silver level of recognition, and puts themselves in elite company by receiving the award for the 8th consecutive year. It is truly an honor to be presented this prestigious award again in 2017. 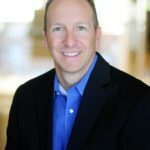 At CBT, we know our success is closely tied to that of our clients and partners. Receiving CBT’s 8th Boeing Performance Excellence Award is a testament to our team’s commitment to providing unrivaled customer service and validates our dedication to the high-performance standards necessary to compete in the global marketplace. 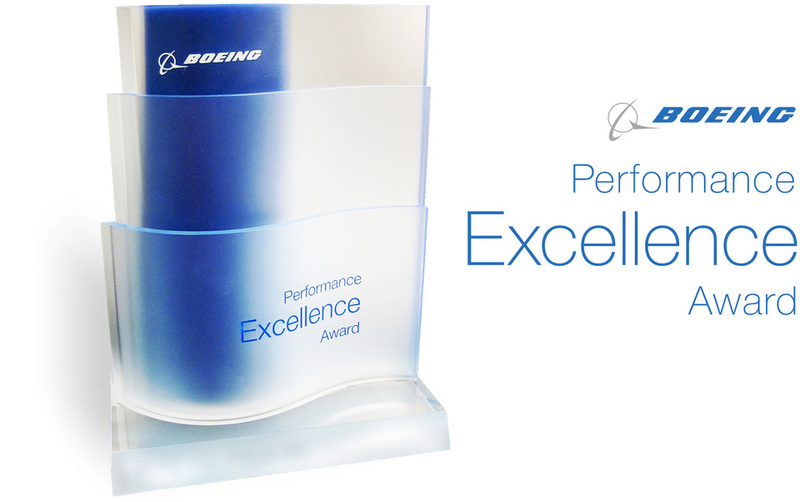 For more information on this award, you can visit Boeing’s website at: http://www.boeingsuppliers.com/awards.html. To see more CBT achievements, click here. For any other inquiries, please contact our team at CBTinfo@cbtechinc.com.